Born in Easton, Maryland. 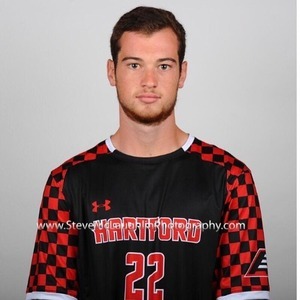 Attended University of Hartford my freshman year, then transferred to University of Maryland for Sophomore year and the future. Interests: My name is Eric Peterson, I am from the Eastern Shore. I enjoy playing and watching sports, fishing, and hanging out with my friends.